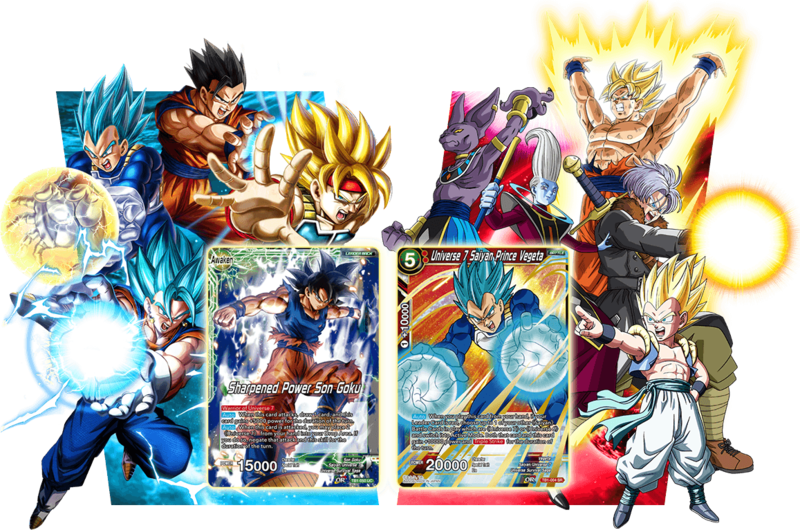 The Dragon Ball Super Card Game is a collectible card game featuring characters spanning the entire history of the Dragon Ball franchise! Launched in 2017, the game features simple but deep rules that let you experience the fierce battles of the series firsthand! Let’s get started! Dragon Ball Super Card Game feature art that’s straight out of the TV show, along with special CG illustrations that you’ll only find in the DRAGON BALL CARD GAME! It’s this kind of quality and attention to detail that allows you to submerge yourself fully in the world of the series. ①Play the tutorial app to learn the rules for free! The tutorial app lets you play a fixed deck against a computer-controlled opponent while you learn the rules. Once you’ve learned the rules from the tutorial app, it’s time to pick up a starter deck. Starter decks are designed to include all the cards you need to start playing straight away! Starter decks also feature exclusive cards you can’t find anywhere else! ③Power up your deck with booster packs! Once you have a starter deck, it’s time to get some booster packs to power it up! Each booster pack contains 12 cards, which you can use however you like to either customize your starter deck or create your own! *There’s no limit to the kind of decks you can make! Start off by focusing on cards that are the same color as your leader. Mix together your favorite characters to create a deck of your very own! 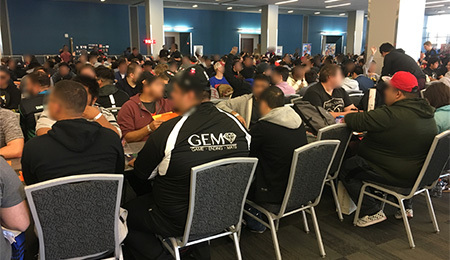 Once you’ve learned how to play from the tutorial app and starter deck manual, it’s time to visit a store or get together with your friends to play some games! Stores feature tournaments each month, so look for a nearby store and join in! BCC Battles are great for starting players, while other tournaments seek to determine the strongest players in the country! There are tons of tournaments held every month, with great prizes for competitors! Now that you’re feeling comfortable, check out the card lists for each set on the official site, and create all kinds of unique decks by trading with friends! You’ll need to play plenty of games in order to tune your deck to perfection, but we know you have what it takes. 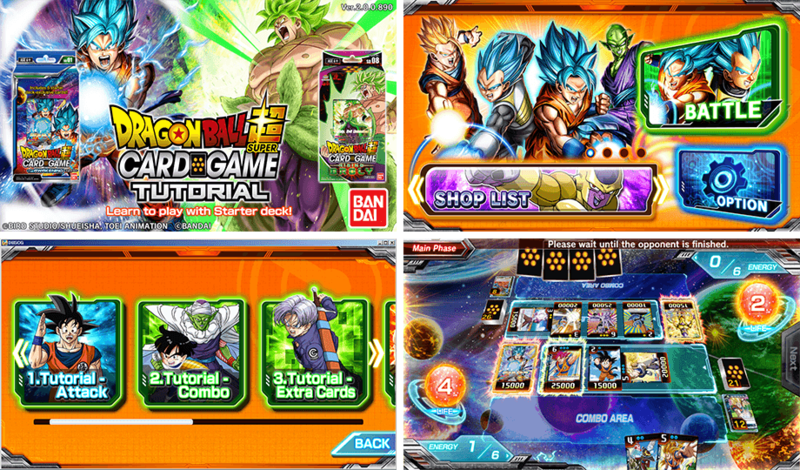 Have fun, and welcome to the world of the Dragon Ball Super Card Game!